From Call of Duty to World of Warcraft, multiplayer games have become the bread and butter for many of the industry's biggest developers. So, if you want to broadcast your value to today’s top gaming companies, learning the mechanics behind multiplayer games is a must, and the Building Multiplayer Games with Unity Bundle can get you started. Now only $39, this collection will walk you through the nuts and bolts of game development as you make your way across 10 comprehensive courses. 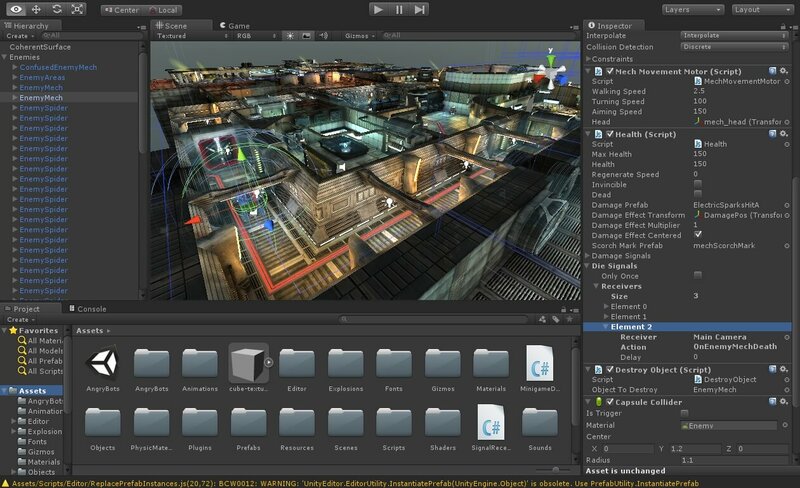 Using Unity 5, you’ll experiment with level design as you create your own gaming worlds using voxel-stylized art. From there, you’ll design characters, equipment, and even tinker around with inventory systems and item attributes. What’s more, this collection includes a modular 3D asset pack. Featuring a slew of medieval-themed assets, this pack gives you the resources to effectively build a variety of game levels at rapid speed. Normally retailing for $824, the Building Multiplayer Games with Unity Bundle is available for $39 for a limited time -- that’s more than 90% off its usual retail price.